This pizza is wildly delicious! Most days I crave pizza and all it takes is for me to see a recipe for pizza to want one for a meal. The other day I was online and I saw this recipe for BBQ chicken pizza and it looked so delicious. So I knew that I had to make one for lunch. Now if you know me by now, I don't eat chicken and I have a dairy allergy. So that means I have to do pizza differently. I have only been dairy-free for 6 months but eliminating dairy from my diet has made a big difference in my health. My asthma is under control and I have been able to discontinue my allergy medicines. I am also sleeping better as I have not had any sleep apnea issues either. So as hard as it is, I have to avoid all dairy. I would do anything for a slice of gooey cheese pizza but for now, I use dairy-free cheese on my pizza. 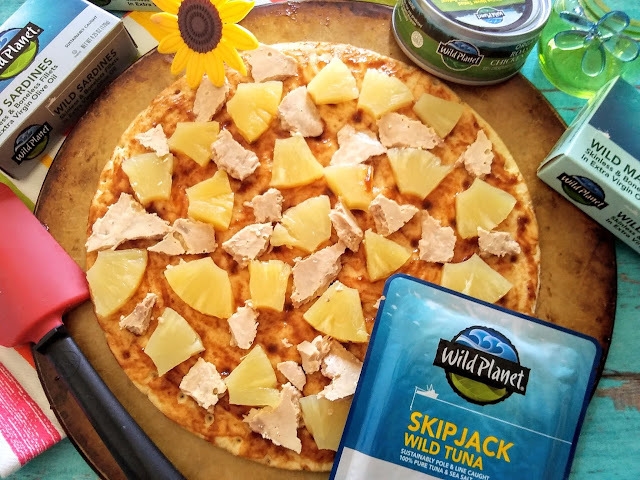 Since I don't eat chicken, I decided to try Wild SkipJack tuna on my pizza. This sustainably pole and line caught 100% pure tuna has a great texture and I knew that the barbecue sauce would give it great flavor. I also keep my freezer stocked with these amazing gluten-free pizza crusts so I can make a dairy-free pizza anytime I crave a pizza. I don't have to eat gluten-free but I prefer Caulipower crusts as they have an amazing taste and they are so easy to top with my favorite toppings. 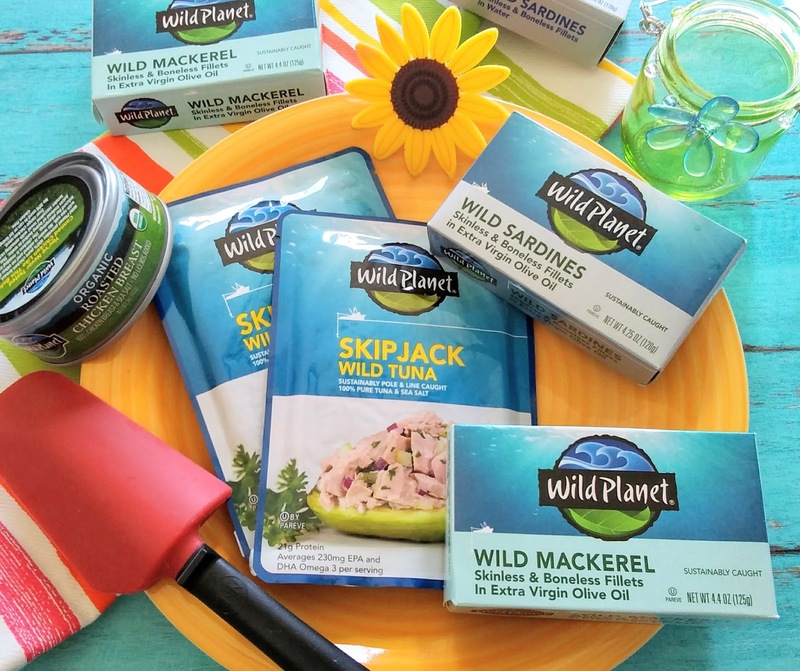 I always have a pantry stocked with Wild Planet products as they are so delicious and loaded with healthy omegas! I like that their seafood products are sustainable and so fresh. 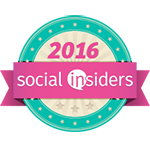 If you are a sardine fan, you have to try their Wild Sardines. The Wild Sardines are packed in extra virgin olive oil for great flavor and I am known to eat the whole can by myself. My husband loves Wild Planet's Organic Roasted Chicken Breast for his work lunches. It may be chicken in a can but he says it has great taste and he likes that he doesn't have to cook it. 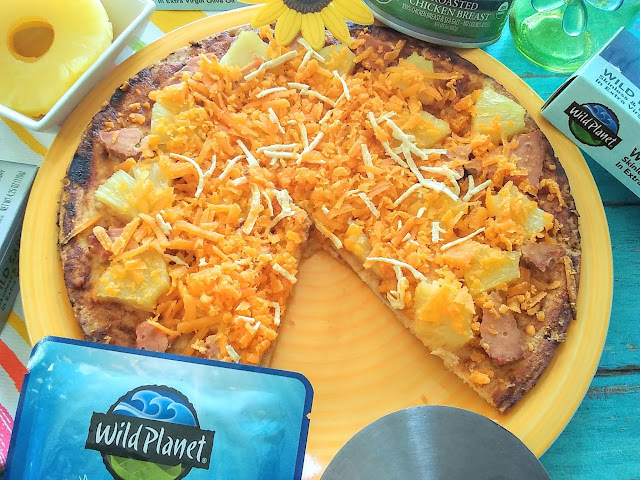 I was amazed at the taste of my BBQ Pineapple Tuna Pizza as the flavors blended so well. The barbecue sauce made the tuna taste great and the pizza did not a fishy taste like I expected. 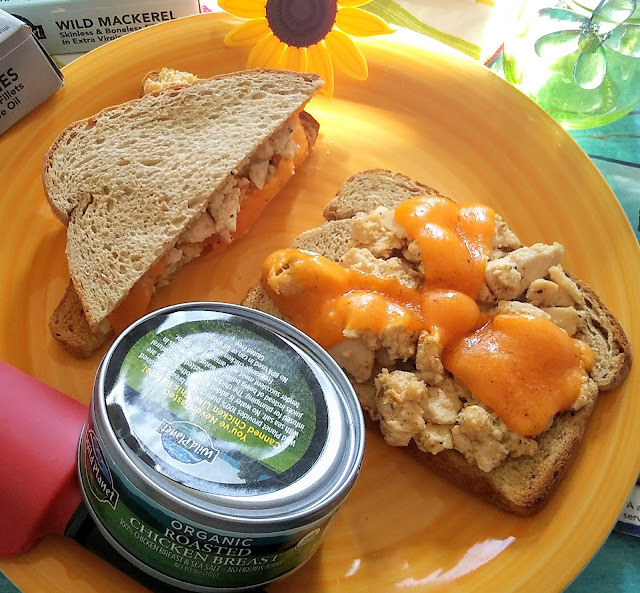 So wild tuna makes a great substitute for chicken and I loved that I was getting 230mg EPA & DHA Omega 3 per serving. You have got to make this pizza to understand how delicious it is. If you’ve tried Wild Planet, you know what I mean. Place the gluten-free pizza crust on a baking stone or sheet. Spread the barbecue sauce over the crust and then top with the pineapple slices. 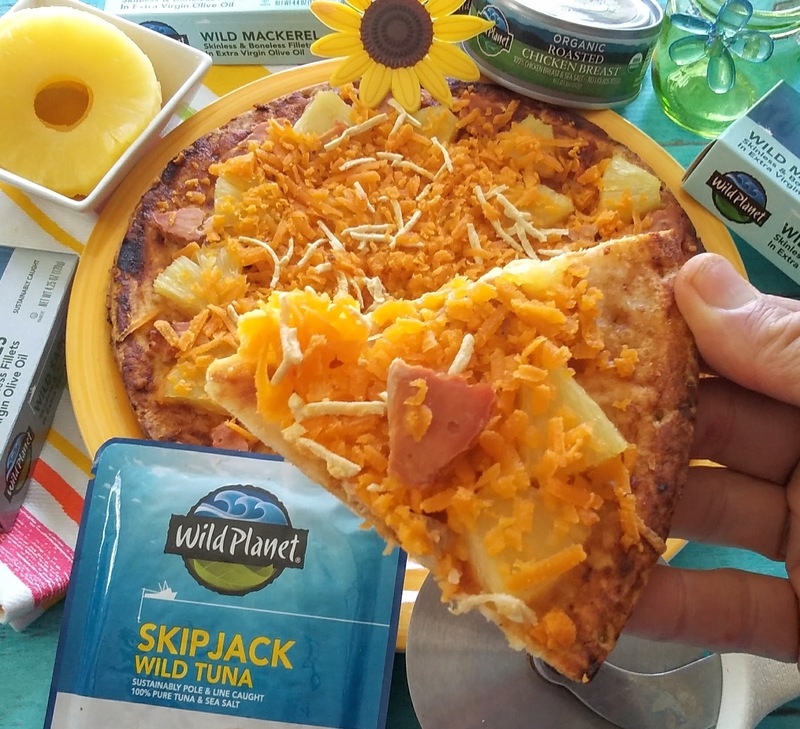 Break the wild tuna into pieces and place evenly on the pizza crust. Sprinkle on the dairy-free cheese. Bake for 20 minutes or until the cheese is slightly melted. Note: Dairy-free cheese has a tendency to not melt so I would take the pizza out once your crust starts to brown. I am still yet to try cauliflower pizza crust - I must try soon. This sounds like a delicious combination of flavours! I have to tell you these pizzas are really super hyper brave with this kind of ingredients ... beautiful fantasy! I really need to try cauliflower pizza, never thought of tuna and pineapple but I would love to try it out. I need to try this for sure. I'm pretty sure everyone in the house would like it. We've always liked tuna. Tuna and pineapple is really good for us. That Dairy-Free & Gluten-Free BBQ Pineapple Tuna Pizza sounds really healthy. I think my son would love this. OK now this sounds amazing! I am loving the sound of the mix of flavours and I completely admit I love a good pizza. That looks so delicious! 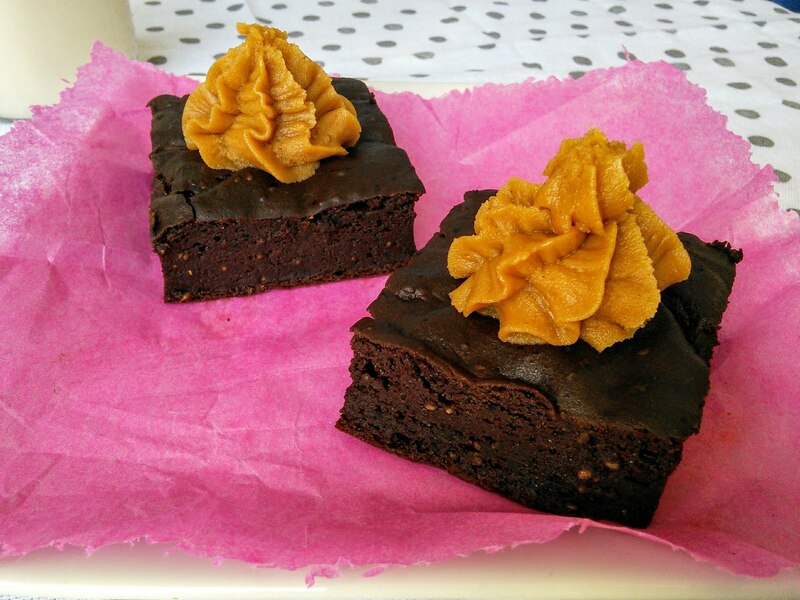 I have a friend that eats gluten free, I will make this for her as a surprise! The pizza looks deliiiicious and is so healthy wow, will bake me some soon for sure. Thanks a lot for the recipe. All this mix of flavours has definitely got me curious. I need to try this for myself. SO bold to try all those ingredients together on a pizza! tuna and pineapple! i would not have thought of it! Such a great thing to make and eat a healthy pizza. Looks quite tempting. I would love to try the cauliflower crust! now u got me craving for pizza! I'm not a fan of pineapple pizza. I've also never had tuna pizza. But I do love a good cauliflower crust. I'm always looking for great gluten free recipes. Keep them coming! I've never heard of tuna on pizza. I'll have to give it a try. You had me at gluten-free! I'll have to omit the tuna because I'm allergic to fish but the rest sounds incredible! Wow..this looks delicious! I will try this definitely because I love pie apple very much. I love the combination - bbq, pineapple and tuna! I'll try this one of these days. Lots of new things for me on this dish, cauliflower crust and tuna! I have never thought of that before, I'll give it a try.